Misha was born in Jaipur, India and immigrated to Canada. She obtained a B.A., LL.B. (Hons.) from one of the top law schools of India in 2010. She then worked with a leading tax firm in New Delhi, India. Misha joined Stewart Sharma Harsanyi in 2014 and has extensive experience in immigration matters such as LMIA and provincial nomination; Express Entry; refugee and group of 5 applications. Misha then completed her law accreditation exams (NCA) and articled with Stewart Sharma Harsanyi. 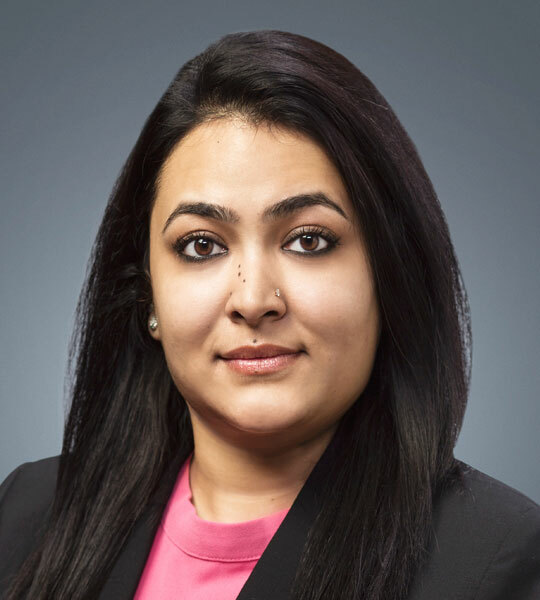 Misha joined Stewart Sharma Harsanyi as an associate in December 2017, and is a member of the Law Society of Alberta.